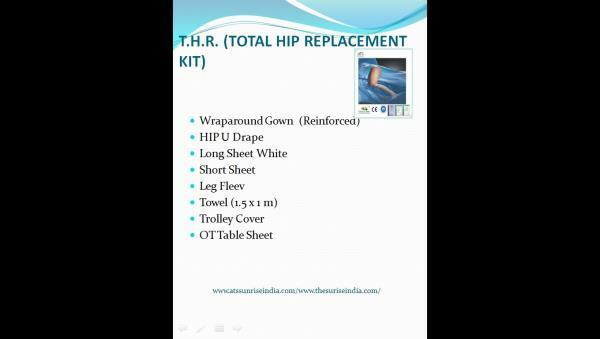 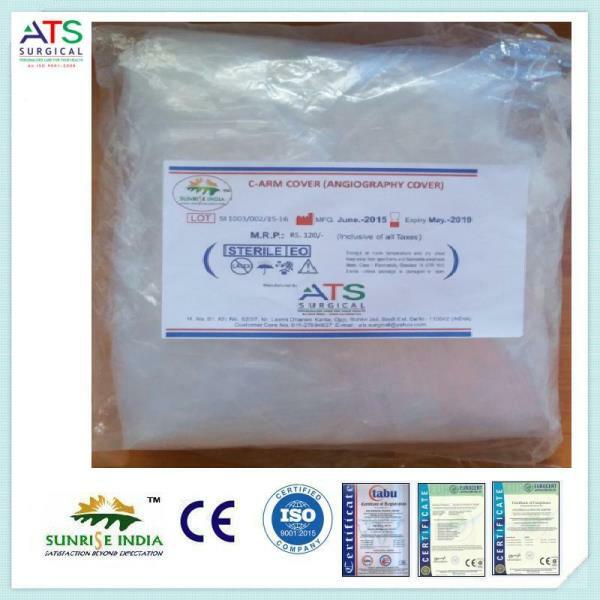 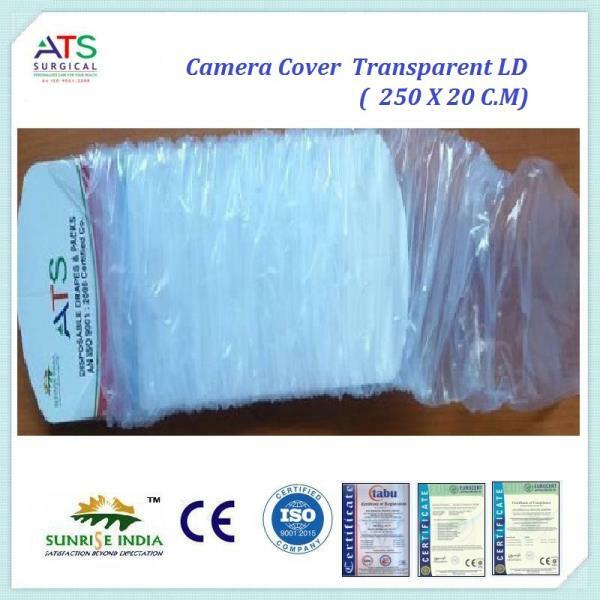 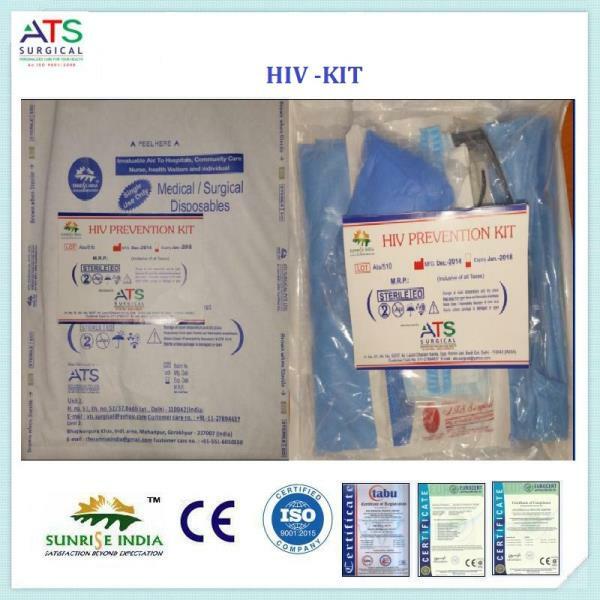 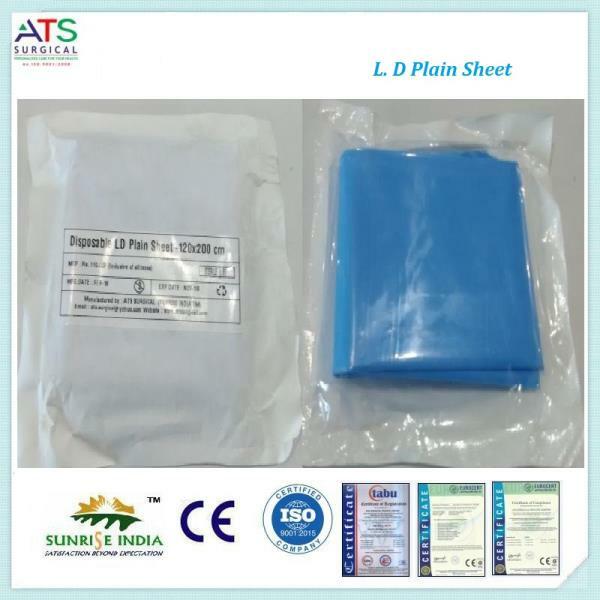 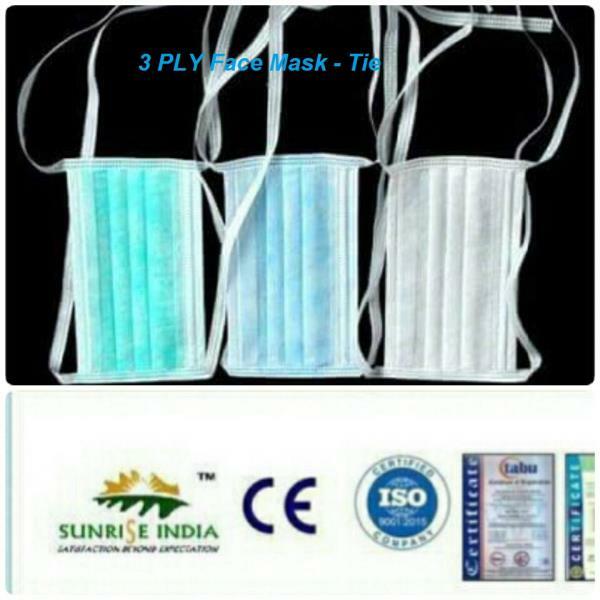 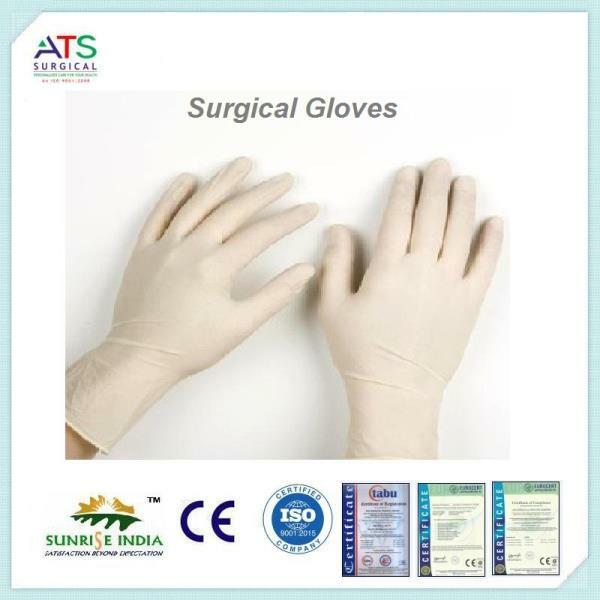 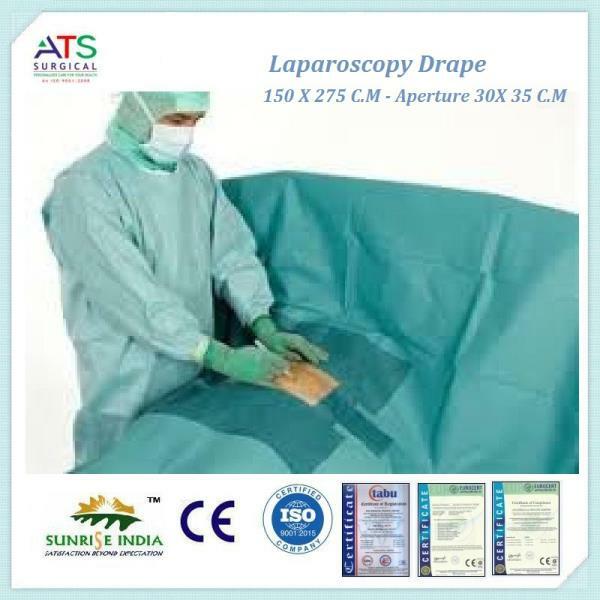 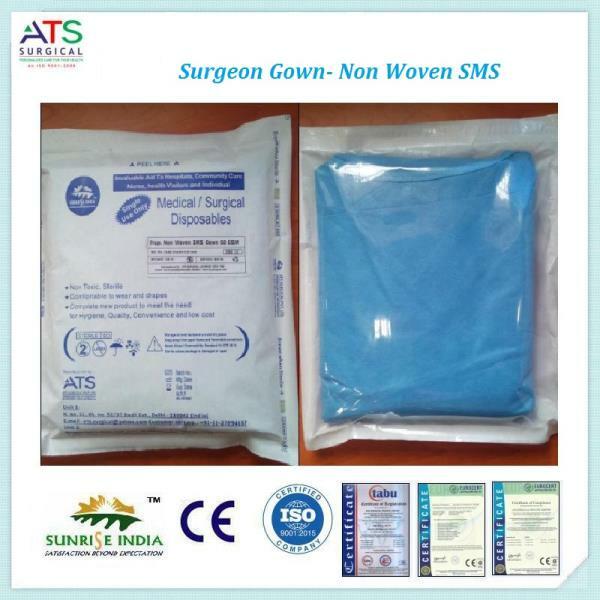 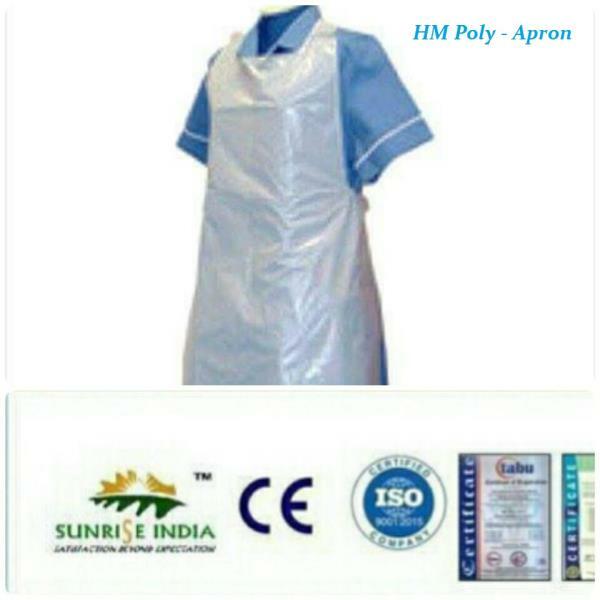 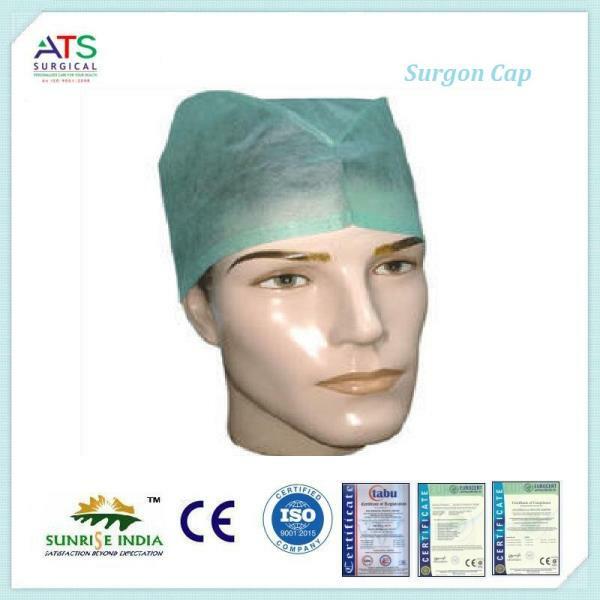 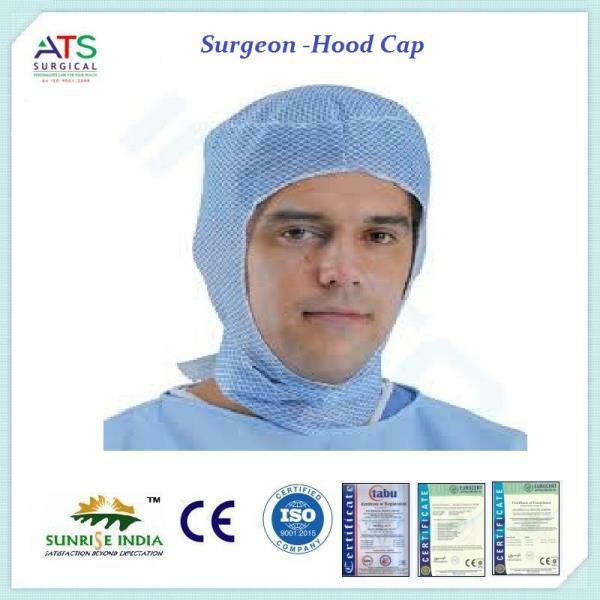 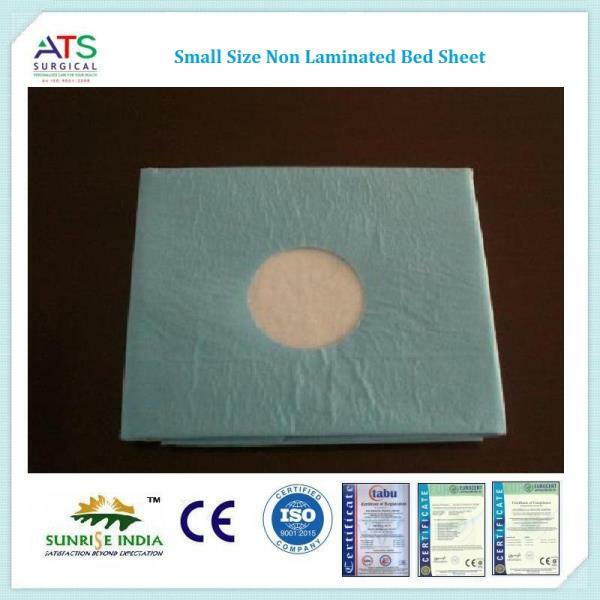 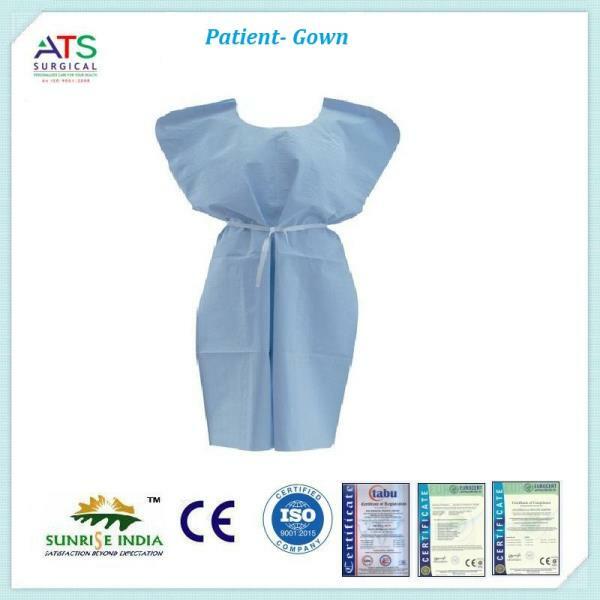 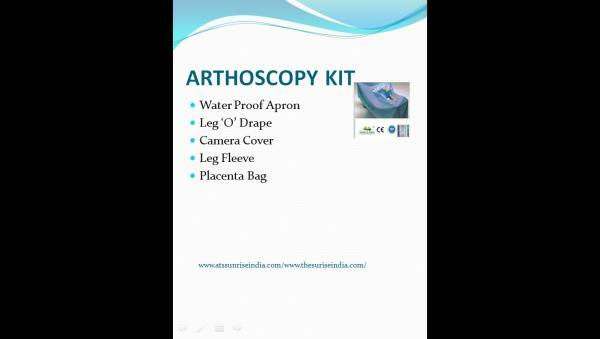 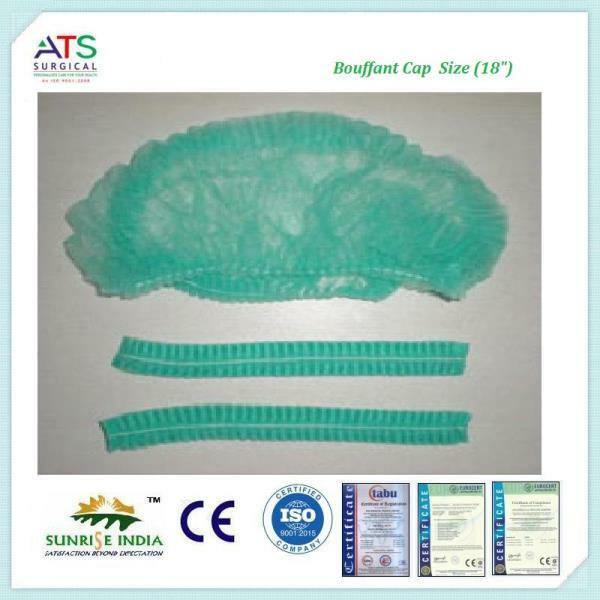 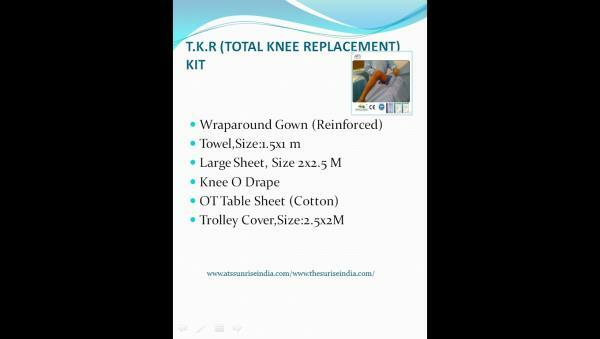 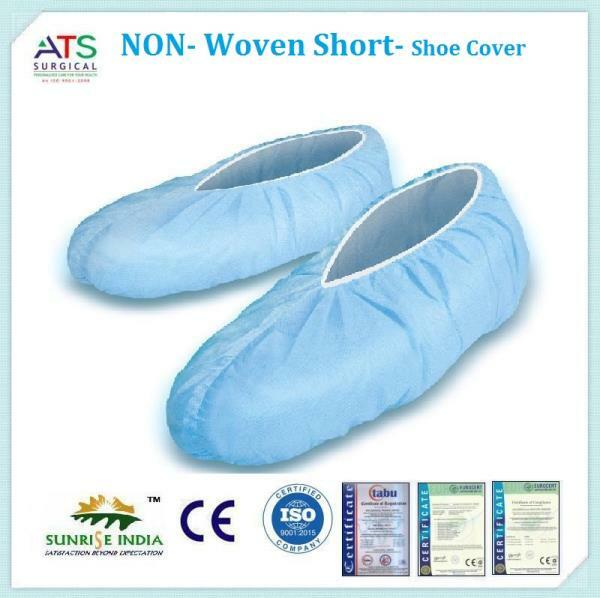 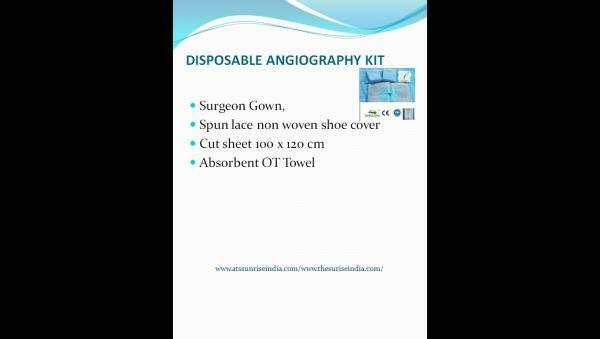 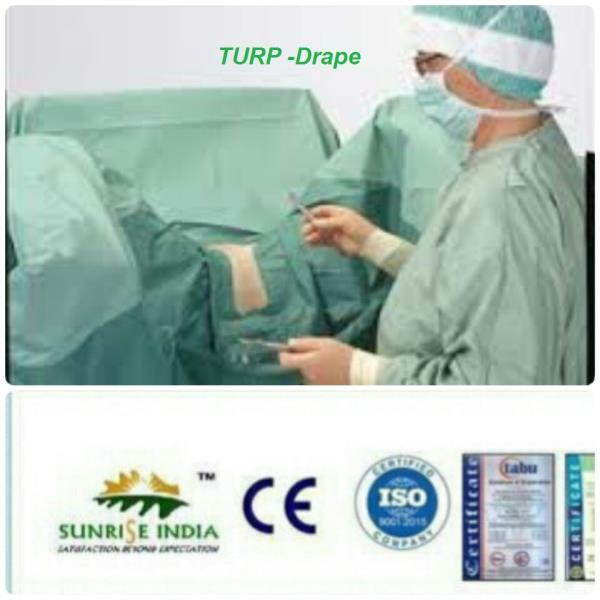 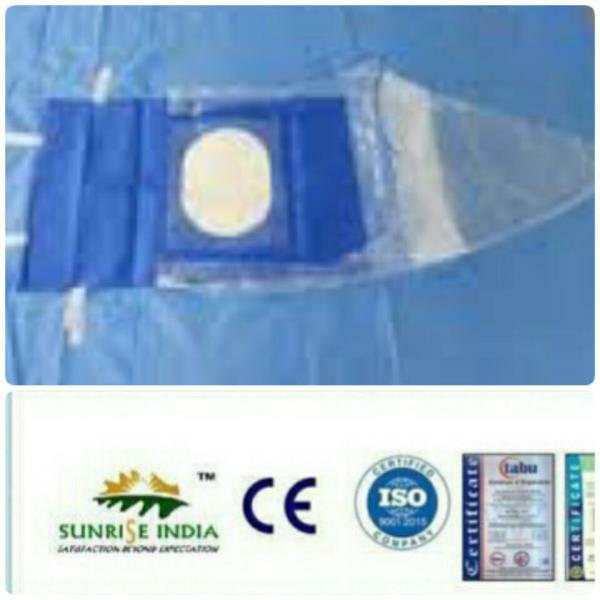 ATS Surgical (Sunrise India) is a renowned brand name in the market offering a wide variety of surgical products. 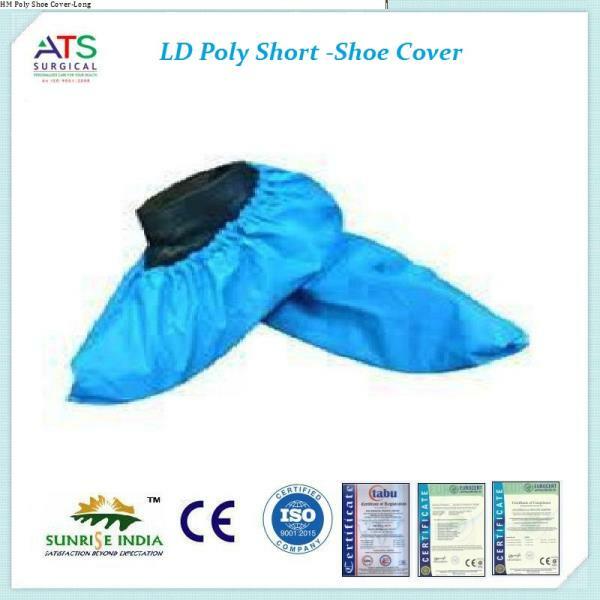 Since establishment in 2009, the firm has been operating as a Sole Proprietorship business concern and engaged in manufacturing supplying & exporting its products from its base at Badli Extension, Delhi. 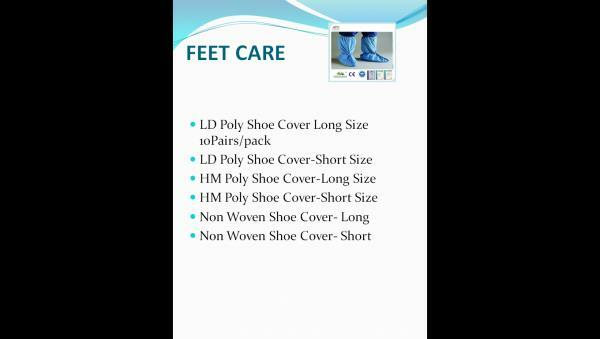 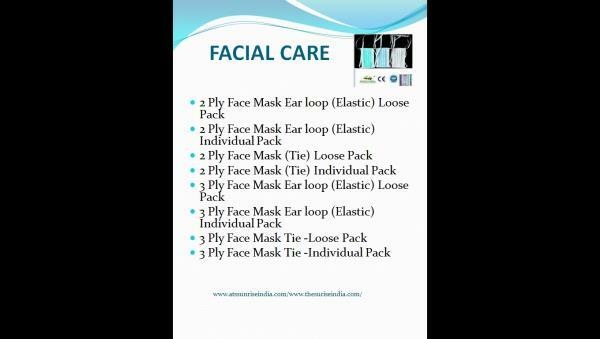 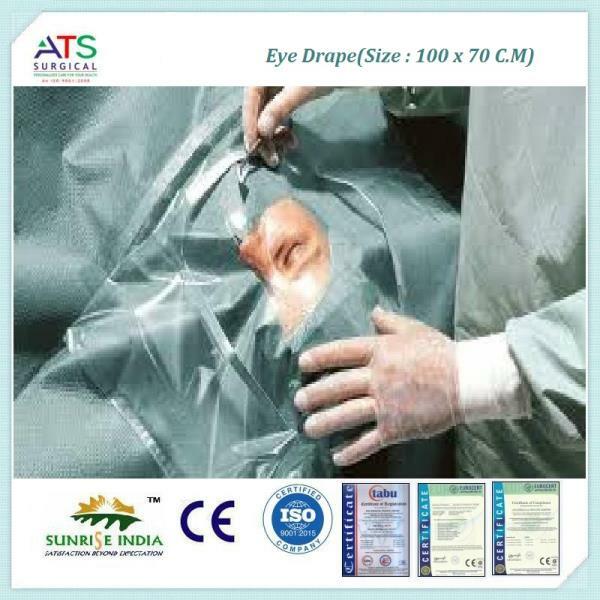 Under its vast product array, the company offers Facial & Hand Protection, Medical Aprons, Surgical Drapes, Protective Surgical Gowns, Pad Towels Accessories, and more. 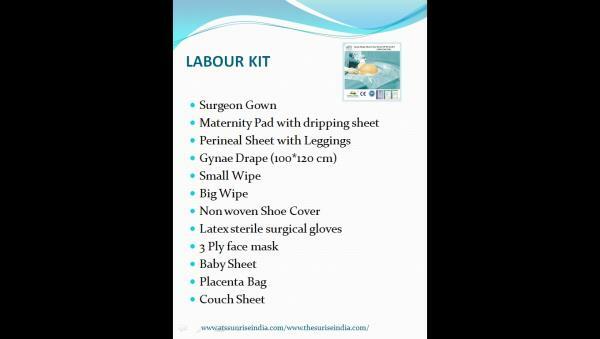 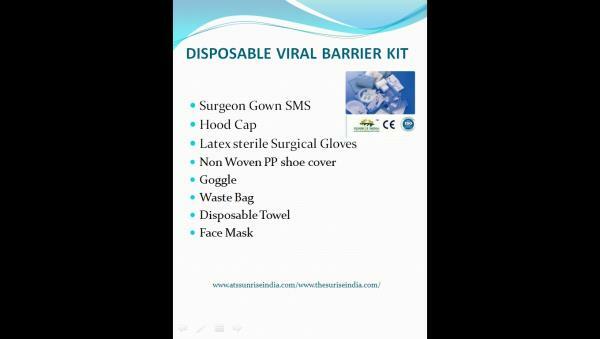 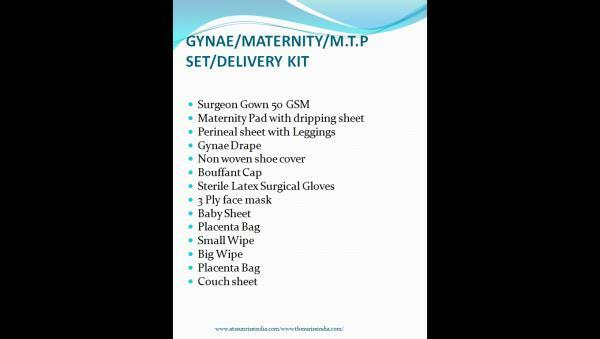 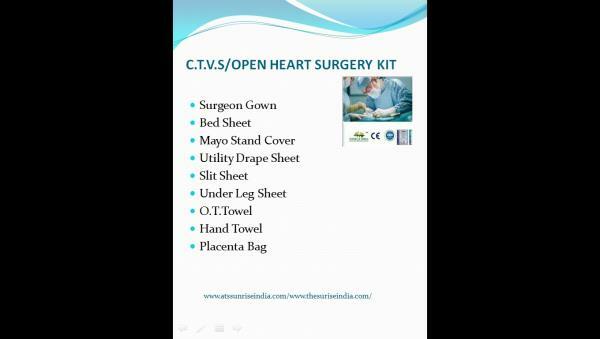 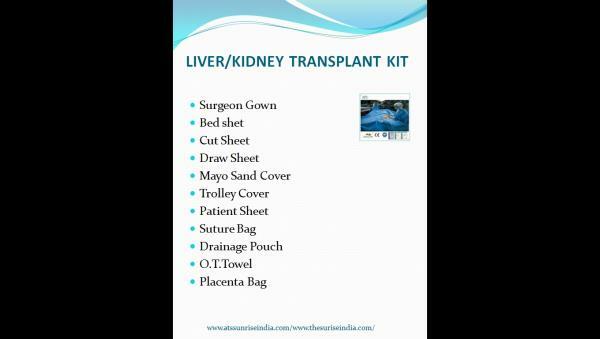 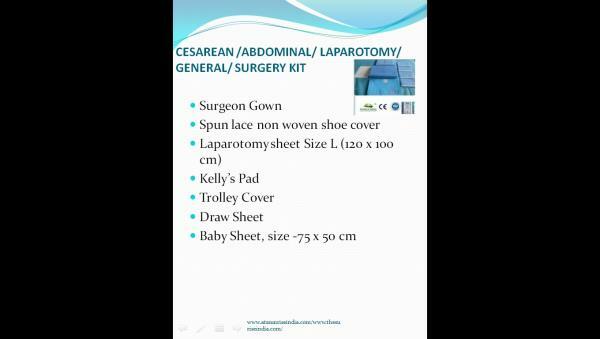 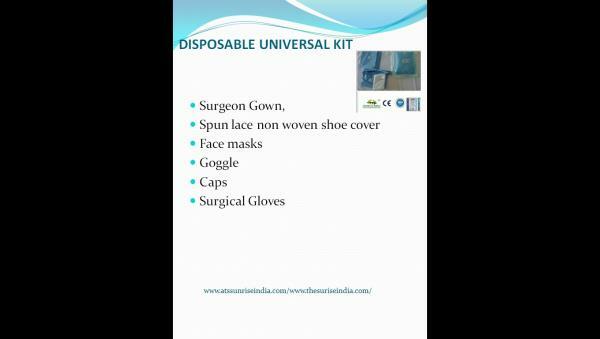 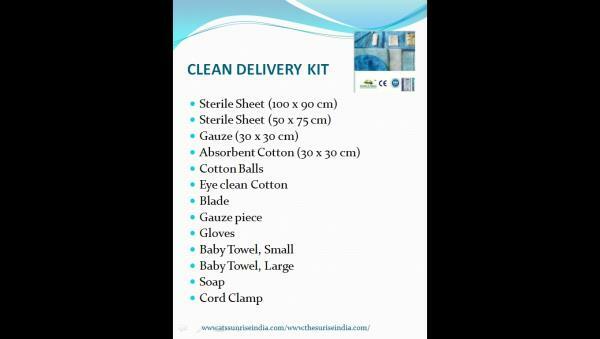 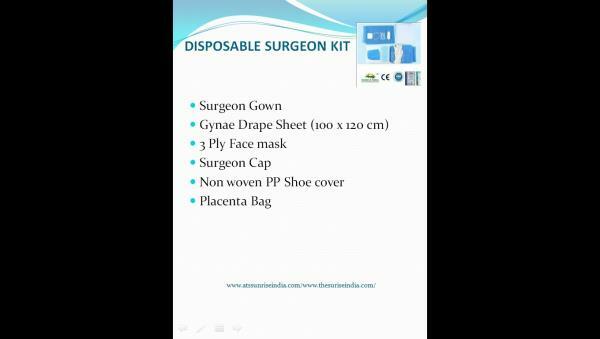 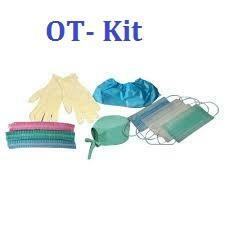 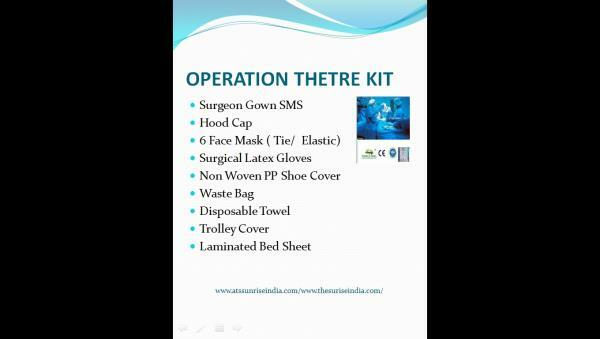 It also deals in different types of Surgeon Kits, HIV & AIDS Kits, Maternity Kits, Surgeon OT Kits and many more. 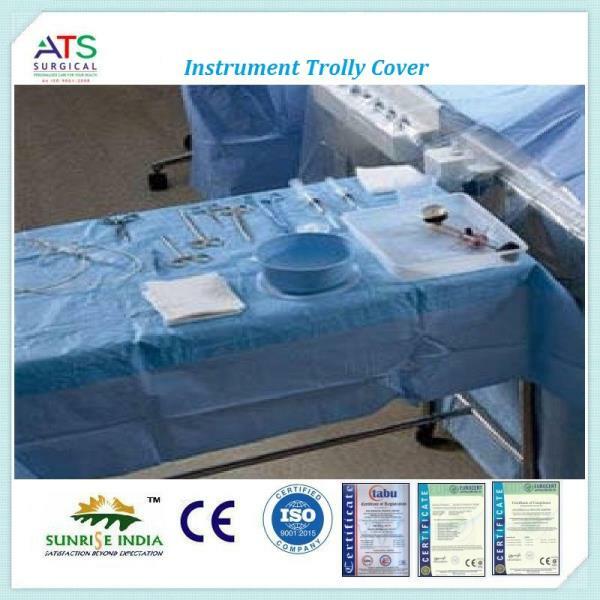 The entire range enjoys huge demand in laboratories, operation theatres, pharmaceutical industry and is also used in various clinical autopsy (post mortem) applications. 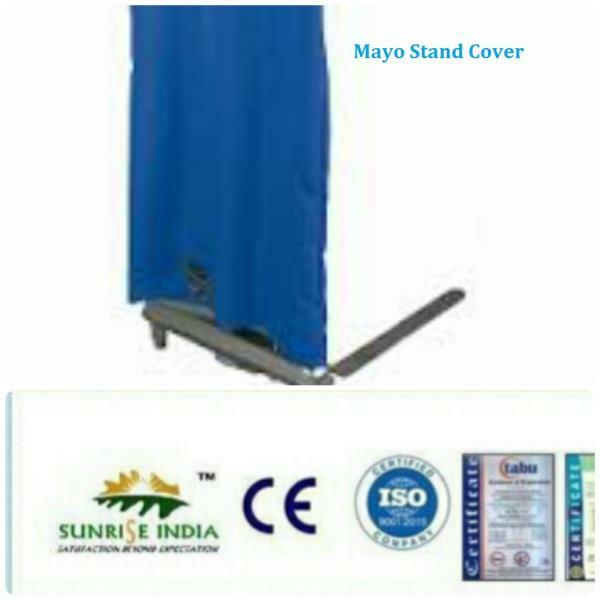 Over the years, we have attained a formidable position in the market and we take pride in it. 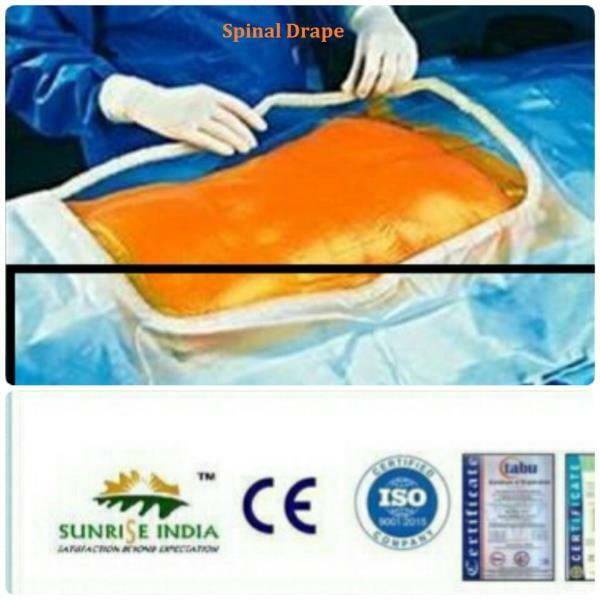 It is our impeccable business polices and our premium products that have helped us carve a distinct niche in this highly competitive healthcare industry. 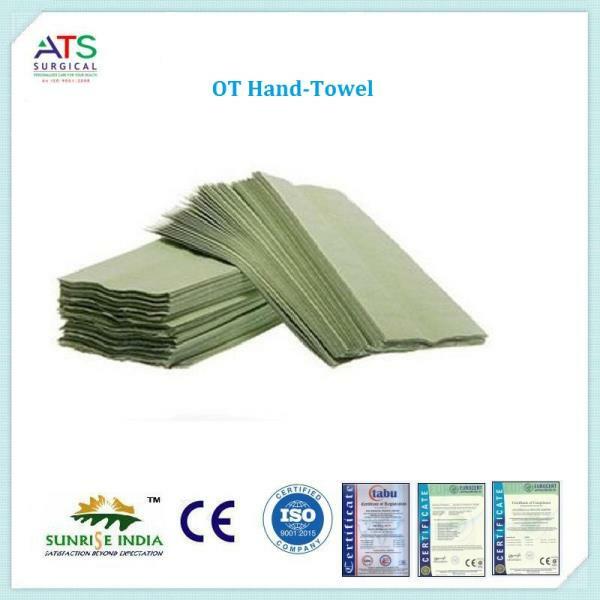 Today, our products enjoy extensive demand owing to their optimum quality, long life, durability, reliability, ease of use and affordable pricing. 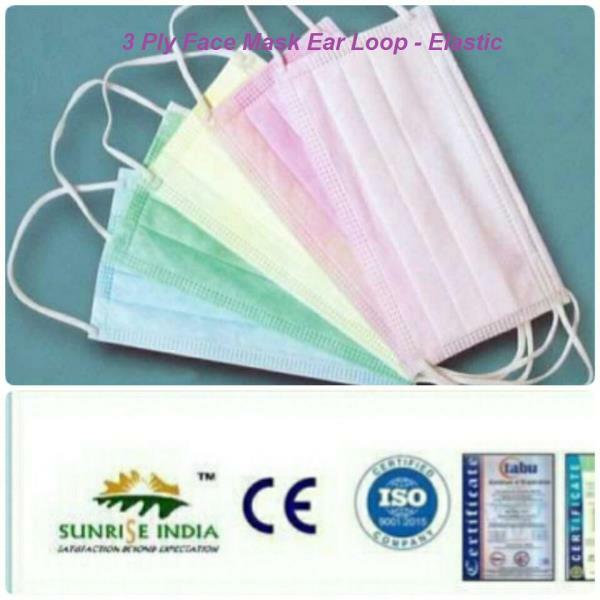 It is the guidance and unrelenting support of Mr. Amarendera Singh & Mr. Girijesh Singh who are Directors of our company that we are doing amazing business in the market. 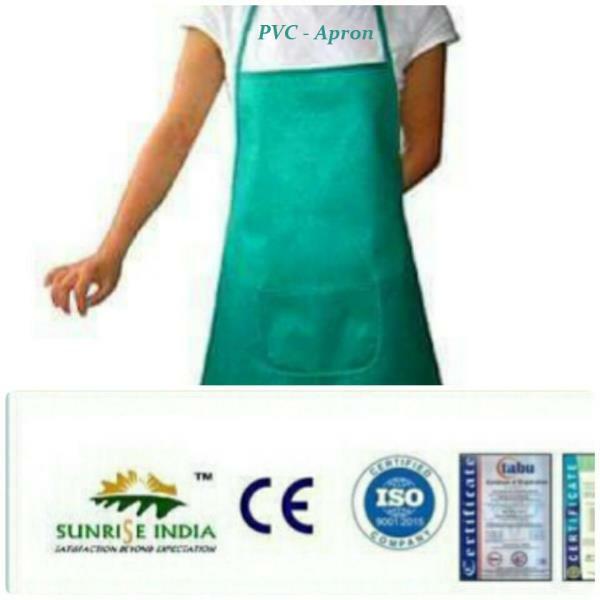 Their rare foresight, high moral standards and deep functional expertise are the key factors that have driven our business to enviable heights today. 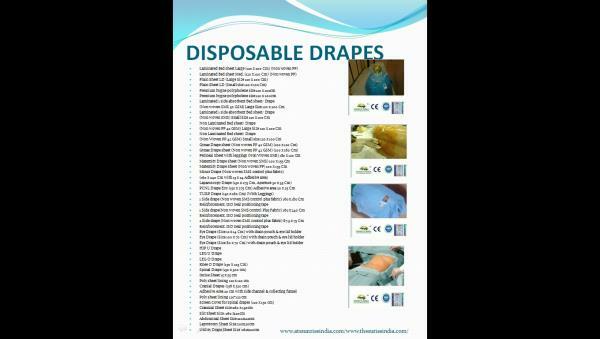 As an industry leader, we take our responsibilities seriously and work towards ensuring we always meet expectations of our customers. 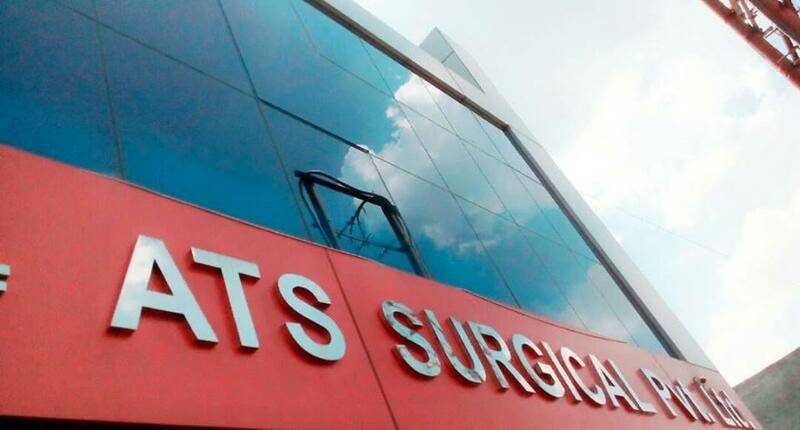 Following this, we have constructed a state-of-the-art infrastructure, where we undertake various activities in a streamlined manner. 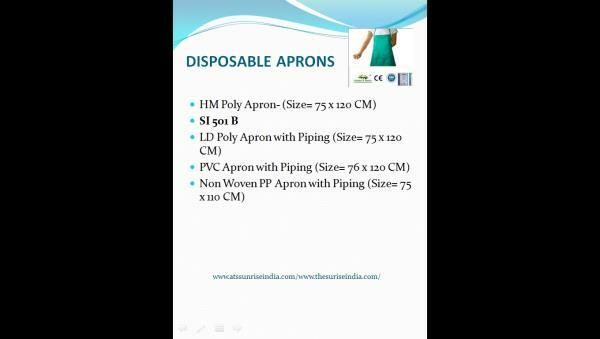 This helps us achieve production targets and maintain stride with the ever-growing needs of the market. 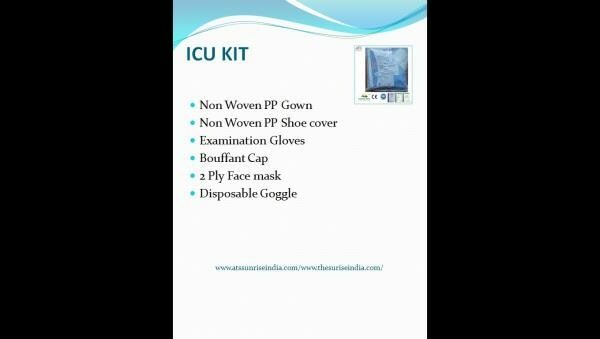 Our infrastructural setup also integrates a spacious warehousing unit, which allows us to stock finished products in an organized manner. 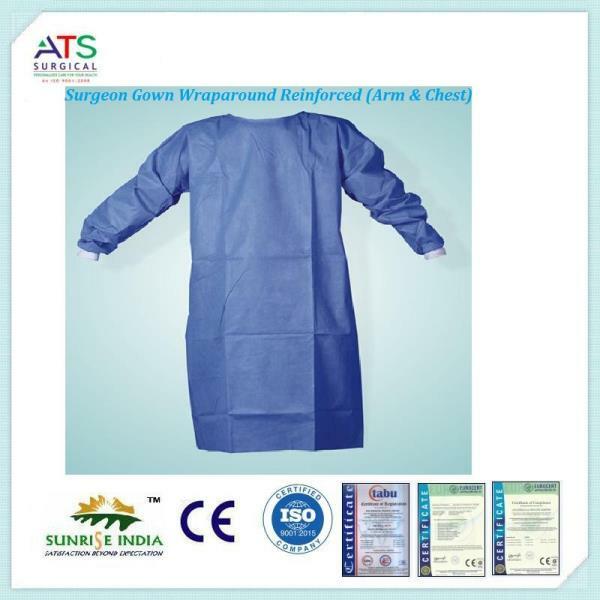 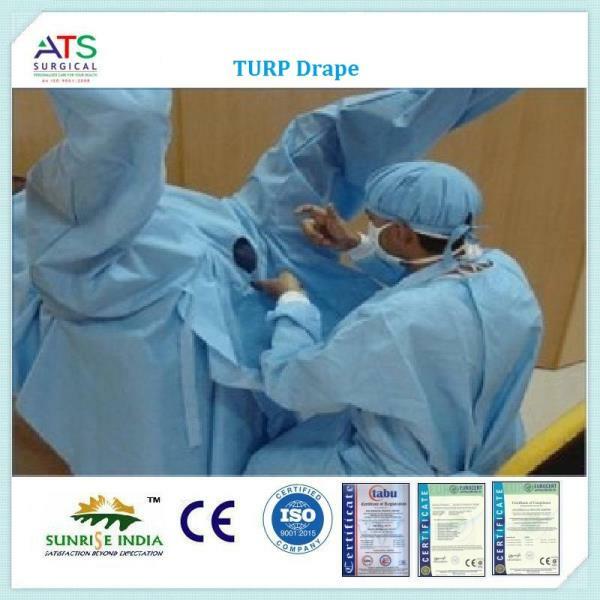 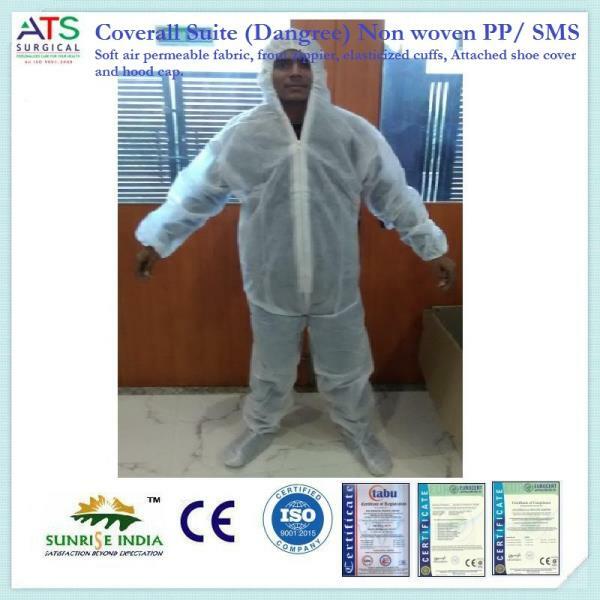 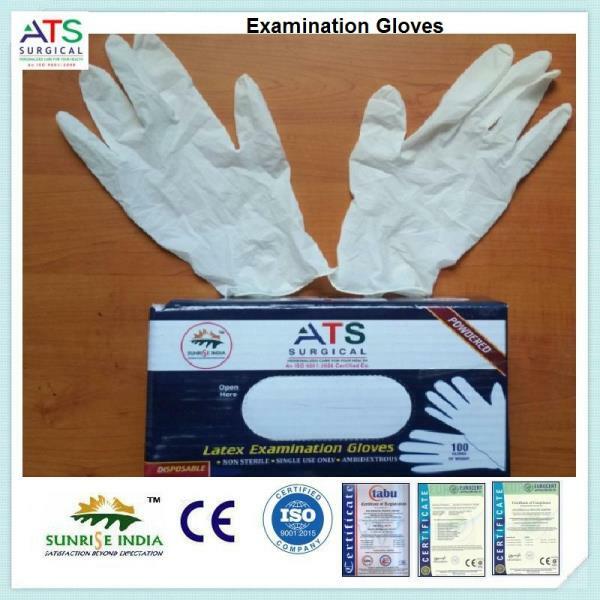 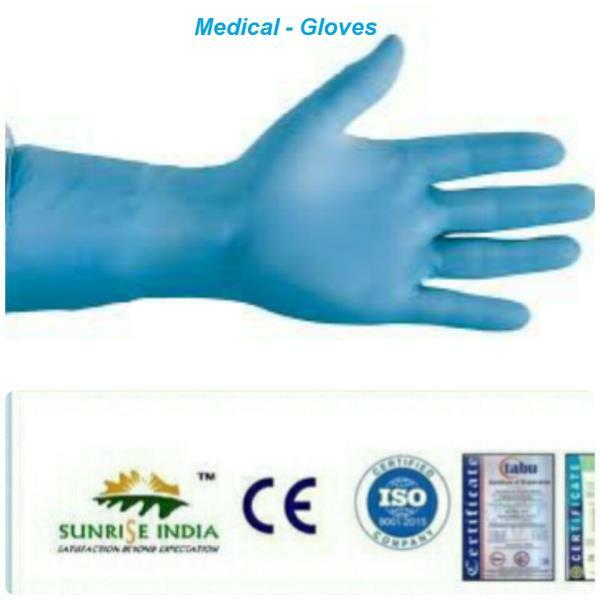 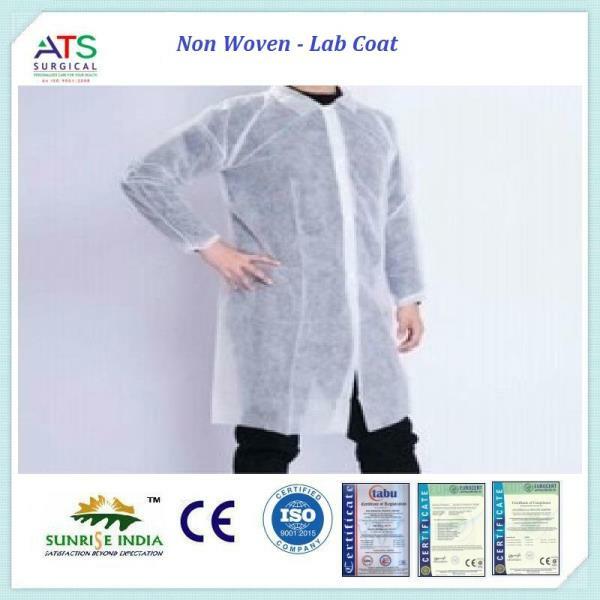 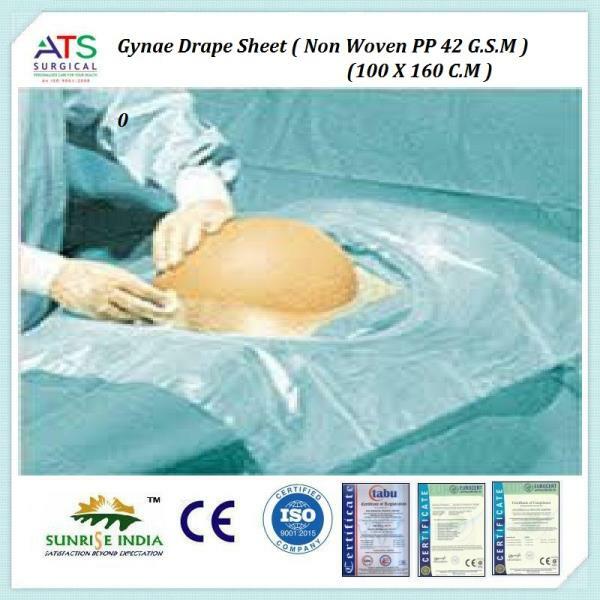 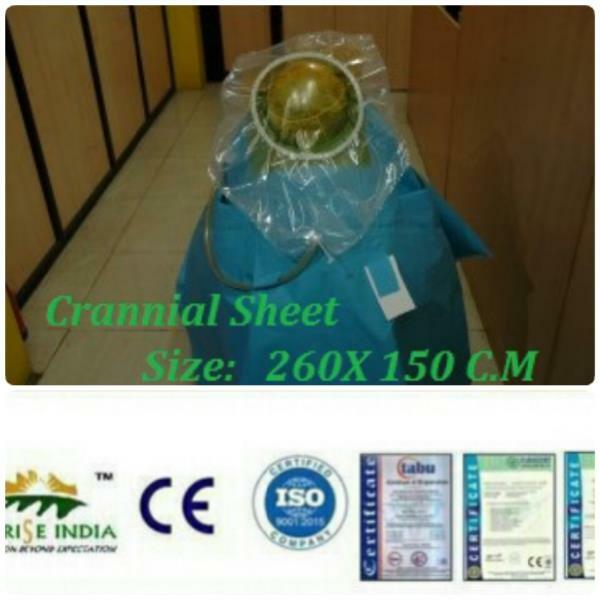 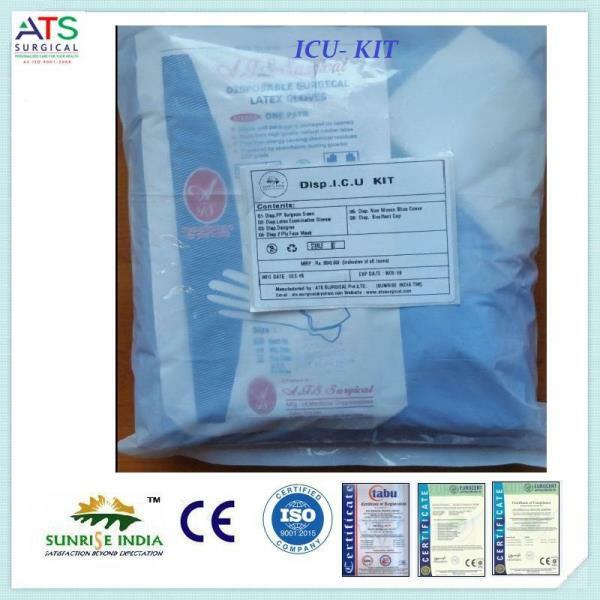 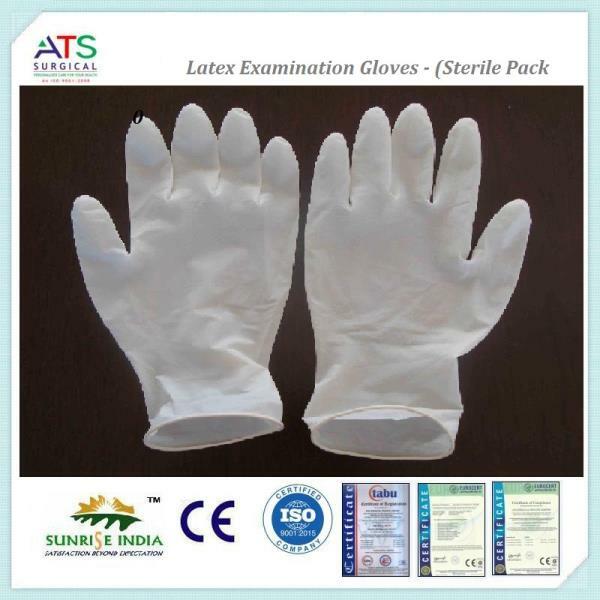 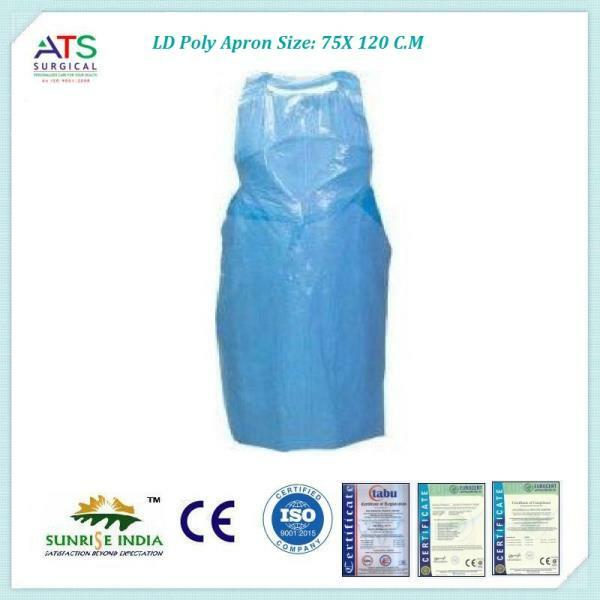 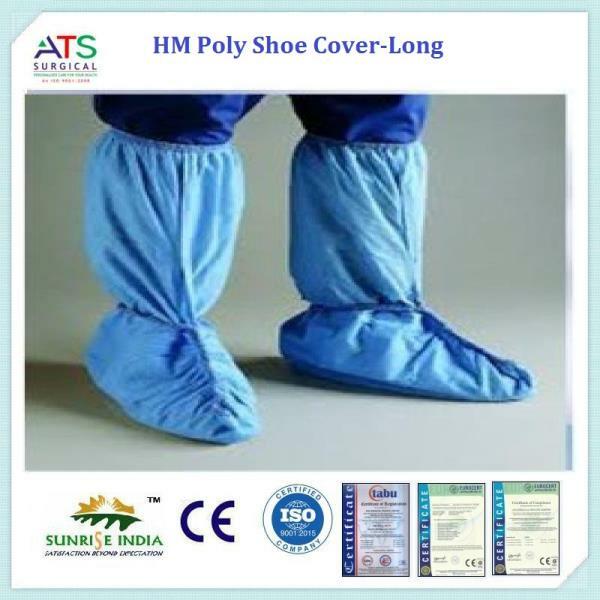 Based in Gorakhpur, Uttar Pradesh, India, we, ATS Surgical (Sunrise India) have earned a reputed position in the market as an eminent exporter, manufacturer and supplier of hospital and medical supplies. 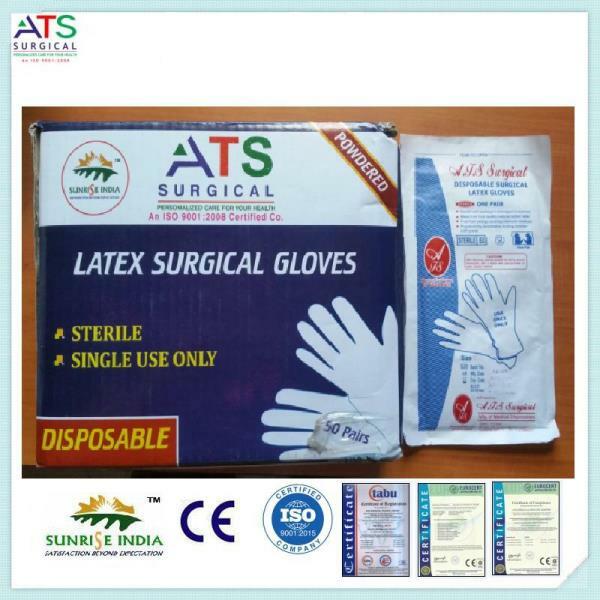 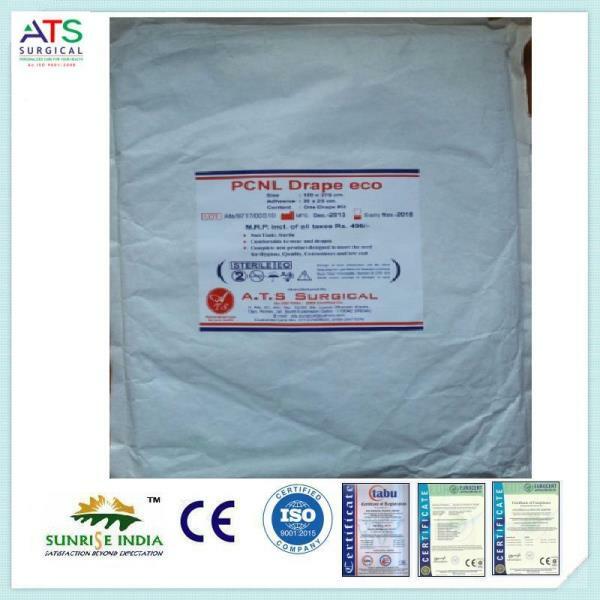 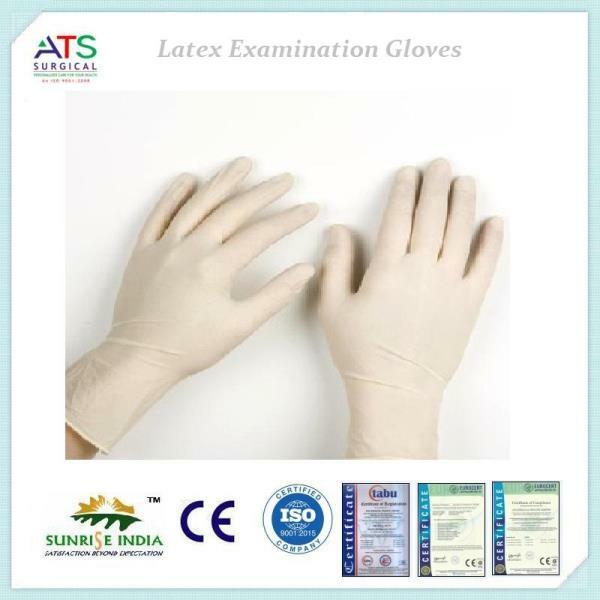 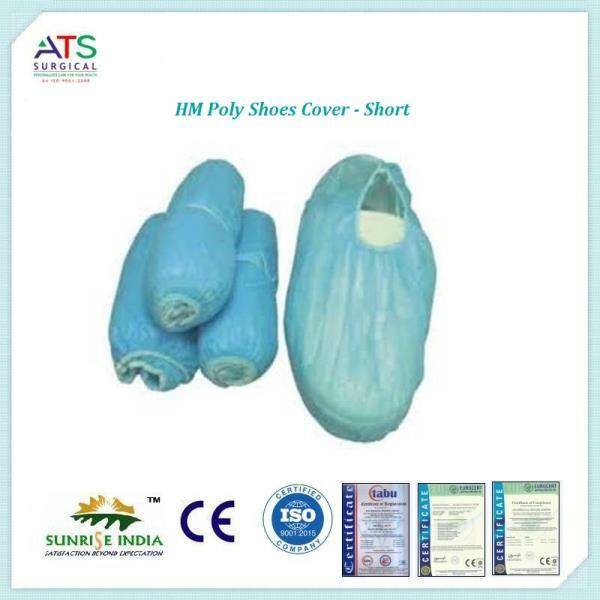 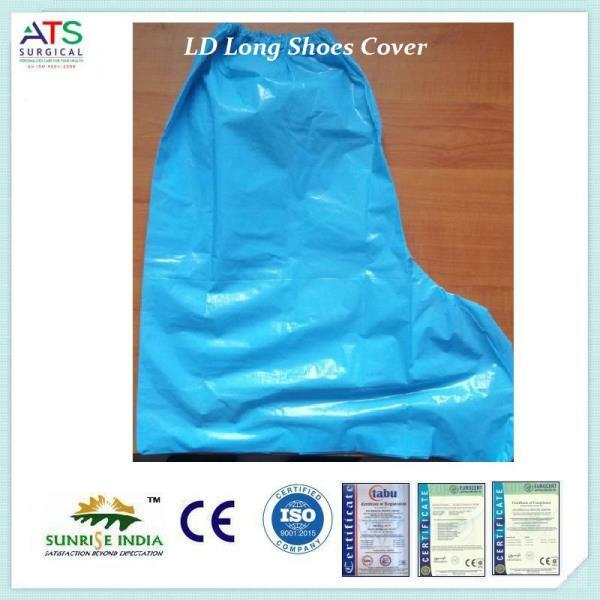 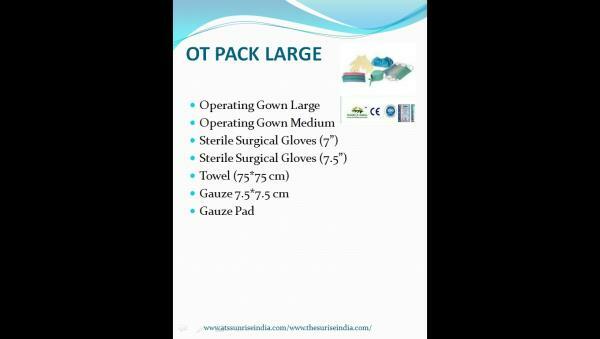 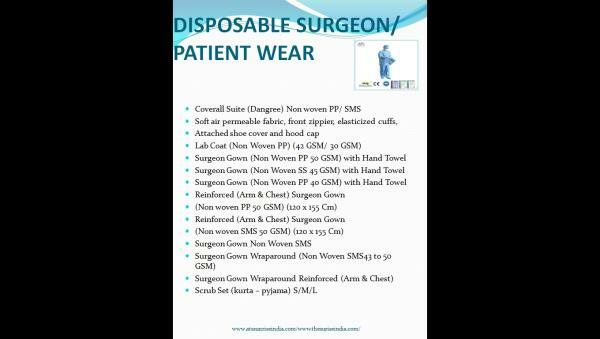 Holding an experience of more than half a decade now, we provide a wide range of products for Hand Protection and Facial Protection, Medical Aprons, Pad Towels Accessories, Protective Surgical Gown, Surgical Drapes, HIV & AIDS Kit, Surgeon Kit, Surgeon OT Kit, Maternity Kit, etc. 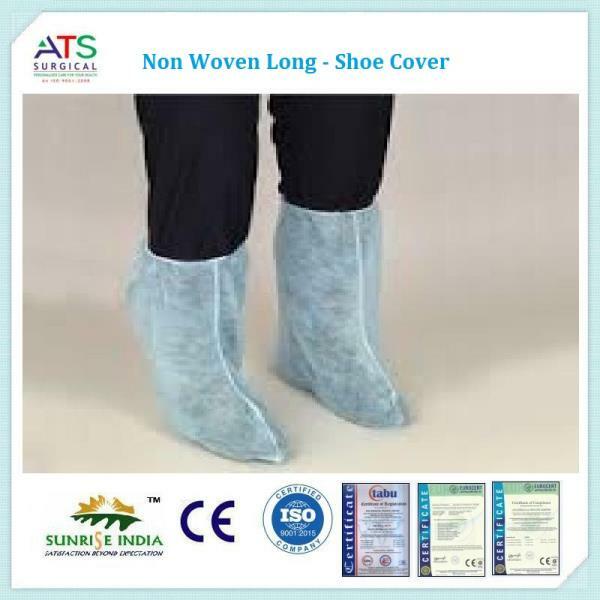 These are manufactured at our widespread infrastructural facility using cutting edge technologies and high grade raw materials. 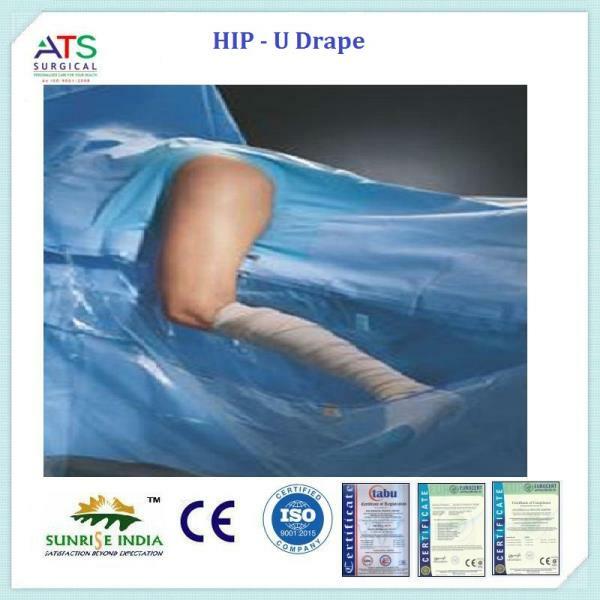 We have employed a team of dexterous professionals who understand the dynamic market trends and growing demands of our clients. 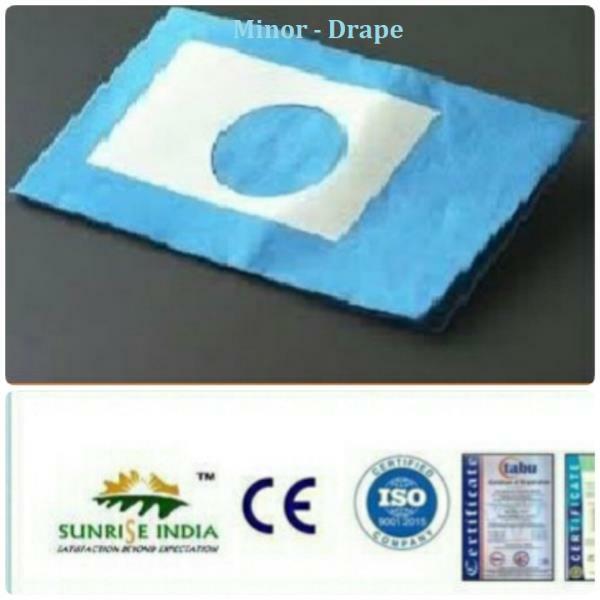 Complimenting these with the international quality standards, we provide durable, cost-effective, hygienically processed and easy to handle products that have satisfied numerous clients across India and International. 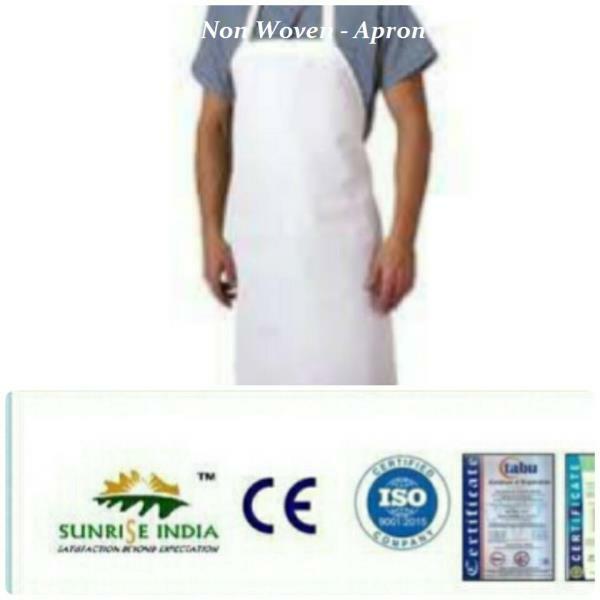 We aim to continue our ethical businesses in order to attain immense business growth in future.